Former MDC legislator for Bulilima East Norman Mpofu has said the Ecocash and swipe method of payment which has become the major methods of payment are now being rendered useless as some shops now demand payment in cash for the goods in shot supply. 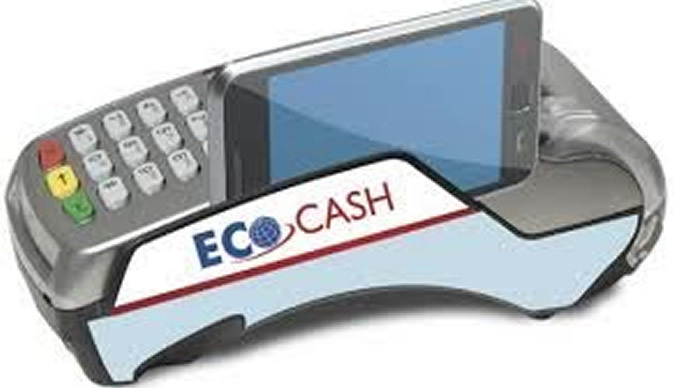 "Ecocash and swipe are gradually being phased out. All commodities in shot supply are paid for in cash This is making life difficult for citizens especially those in the formal sector who are paid in through banks," he said. "As I speak a major supplier of fuel in Plumtree, Petro Trade, is taking cash only from today. Clearly as all commodities are getting scarce soon everything will be paid for in cash. Days of cashless society are numbered. ZANU pfee must work up and provide solutions." He said this is reality nothing sabotage about. "If you were in business you will understand the equation. Take for instance the case of petrotrade. They source fuel using hard currency. If banks can't give them foreign currency they have to buy it kubo sphatheleni and or sphatheleni are not swiping if they swipe rate goes up.This is reality," he said.